Altair Genesis frames are meticulously crafted by the highest quality factories in Asia and Europe. This designer frame line has an appeal to all ages, integrating high-tech strength and style. With the Genesis frame line, you get an impressive combination of benefits and fashion that is priced to be affordable without any loss of quality. 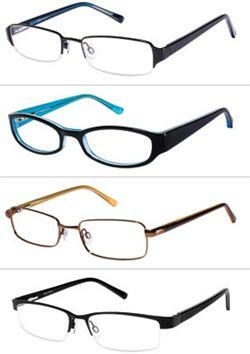 Genesis eyeglasses are a core collection of best-selling shapes, sizes and colors. Genesis glasses have something for everyone at a price perfect for value-conscious customers.